A brief, intimate service of spoken Holy Eucharist, held in the Lady Chapel at St. Paul's. With homily and Holy Communion offered to all. 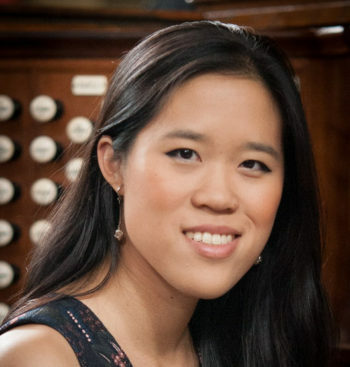 Mezzo-soprano Sarah Saturnino and organist Janet Yieh present an eclectic program of classic arias, American art songs and romantic organ music for Valentine’s Day. Featuring music by Puccini, Bizet, Bernstein and the Beatles, this concert will have something for everyone to love!